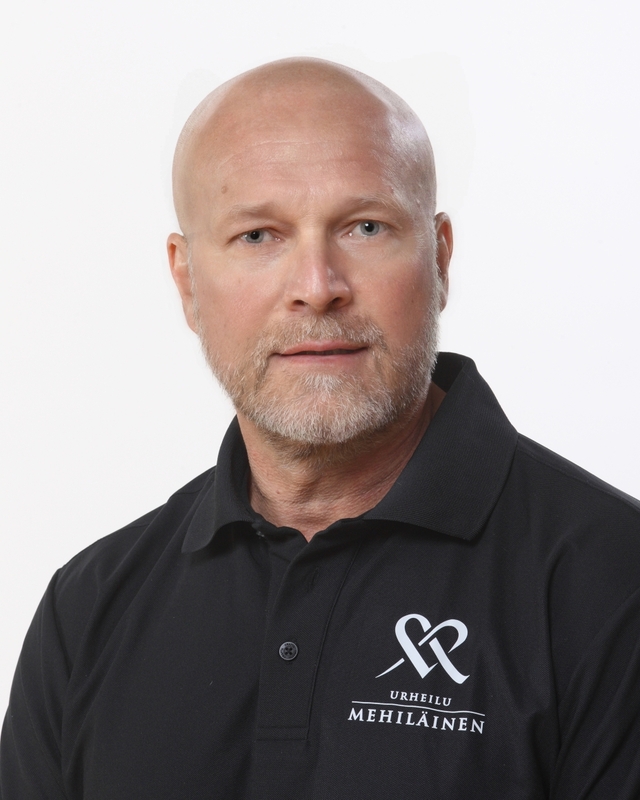 Physiotherapist Jari Hemling, who is responsible for sports club collaboration, has had a long career helping hundreds of athletes and people who exercise. He has, for instance, acted as the physiotherapist of one of the most traditional hockey clubs in Finland, HC TPS, and rehabilitated numerous top athletes so that they have been able to return to the rink. ‘I collaborate extensively with various sports clubs. For instance, the collaboration with Hannu Rautala, who coaches top ice hockey players, has continued for over 30 years now. Usually Hannu calls me if, for example, one of his NHL players is suffering from a sports injury. When necessary, I quickly refer the athlete to our competent orthopaedist’, says Jari Hemling. Hemling’s own background in sports has to do with athletics: as a younger man, he used to engage particularly in sprinting and high jumping at national level. ‘My own background in sports benefits me immensely in my work. I understand what hard training requires from the athletes. Nowadays, physiotherapy contains many elements of sports coaching’, Hemling continues. According to Jari Hemling, his work is the same regardless of whether the customer is a top athlete or a regular person who exercises. ‘The most important thing is the motivation of the person who is being rehabilitated. It bears such a great importance, because the customer always has to do the rehabilitation-related work themselves and I only advise them on how to get to the finish line. Of course, my long experience in the field also helps with motivating the person being rehabilitated – and sometimes with dampening excessive enthusiasm’, says Hemling smiling. The rehabilitation process is always started slowly after an operation. According to Hemling, Mehiläinen Sport is an interesting place to work, as it gives the opportunity to work with top physicians and other specialists.